This week, the Alberta, Saskatchewan, and Manitoba Associations of Architects presented projects with the biennial Prairie Design Awards. Since its inauguration in 2000, Awards of Excellence and Awards of Merit have been handed out to project teams in three categories—Recent Work, Interior Design, and Small Projects. 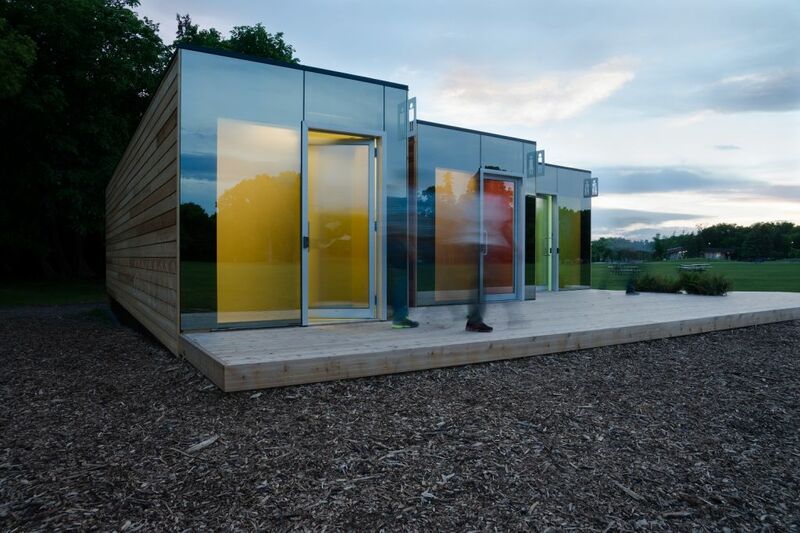 Small Projects: Assiniboine Park Washrooms (Peter Sampson Architecture Studio Inc.). This year’s awards were presented on May 28 as part of the Royal Architectural Institute of Canada (RAIC) Festival of Architecture held in Winnipeg, Manitoba.